An online virtual assistant typically operates from the home office, but will be able to access the needed planning documents, for instance shared calendars, remotely. 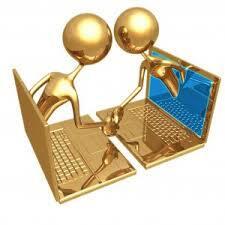 Using virtual assistants is now more prominent as the usage of the internet greater for business operations. Because an online virtual assistant is a specialist, a business doesn’t need to pay for that same benefits that it must had the admin been a full-time worker. In addition, the online virtual assistant is actually working offsite, which means that a desk is just not required for the contractor on the company’s office.